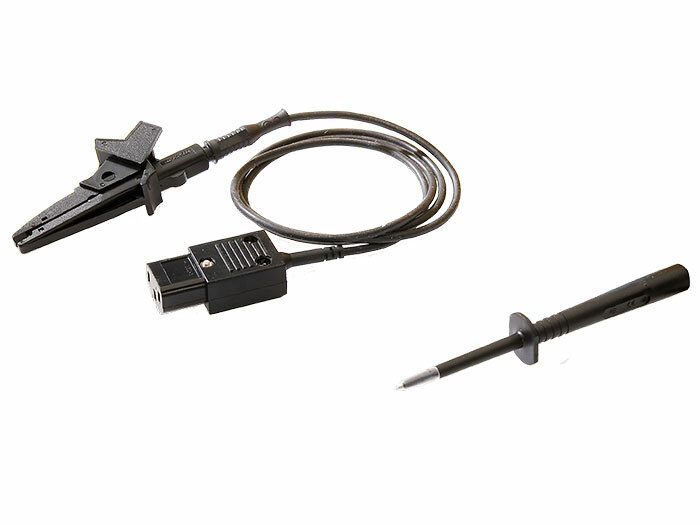 The CZ5075 is a replacement lead set for the CZ5000 Patrol. The lead, probe and clip are all included in this one. Replacements and spares are essential for all equipment to enable continued use and extension of life of service of the equipment. Aegis carries all spare parts for all products where necessary. Repair and calibration services are also available.